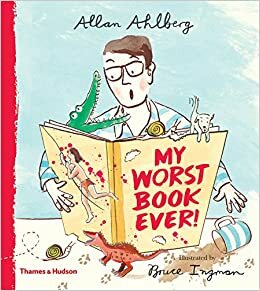 Cambridge High School Library 2019: My Worst book Ever! My Worst Book Ever is a clever and amusing introduction to the process of writing books. Picture books are such good fun and so is making them— but who knew there were so many things that could go wrong. This is the story of a picture book doomed from the very start. 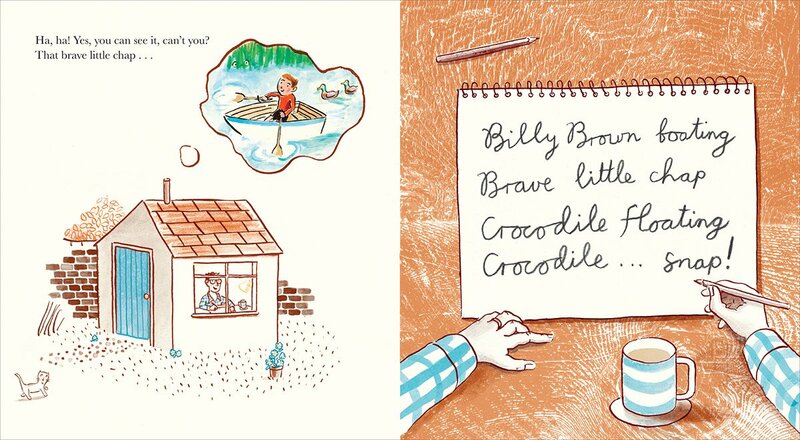 Allan has a good idea for a book about a crocodile, but every time he sits down to write, he’s interrupted. The manuscript gets soaked in coffee, nibbled by snails, and when Bruce gets started on the pictures, he gets overexcited and draws a hippo, not a crocodile, at which point the publishers get overexcited too—they want a dinosaur and experiment with all kinds of different fonts. Allan and Bruce finally think they’ve straightened things out, when the book goes off to the printer and—you guessed it—the trouble really starts.